This week Apple released updates across the board for all of its mobile devices and Apple TV. 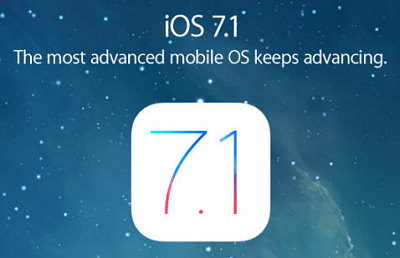 iOS 7.1 brings a few new features and a lot of security patches. This week Apple released updates across the board for all of its mobile devices and Apple TV. The updates fix bugs in the fingerprint recognition feature for the iPhone 5S, iTunes Radio and Siri improvements, and a new look for the Calendar app. One new features the update brings is called CarPlay. 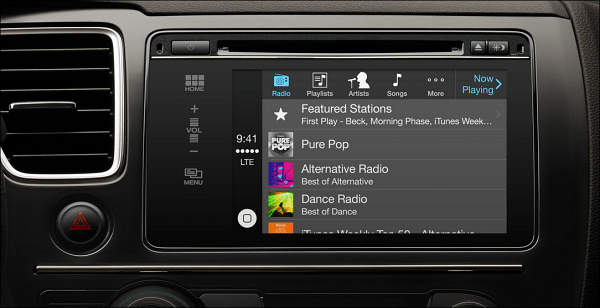 This helps you integrate maps, messaging, and music in select 2014 vehicles with built-in touch display’s. But you’ll need an iPhone 5, 5S, or 5C to use it. 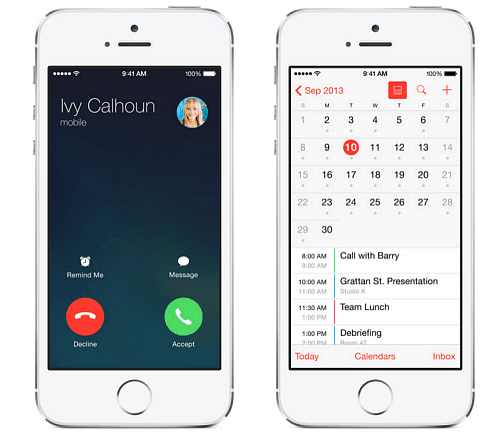 The iOS 7.1 update has some features you may or may not be able to use — depending on your device model. But the main reason you’ll want to grab this one is for the security patches under the hood. This one patches over 40 security holes to make your iDevices more secure. For a full list of security updates, check out this Apple Knowledgebase page. According to an article in Ars Technica, the update provides some nice speed improvements as well – even for iPhone 4 and 4S. 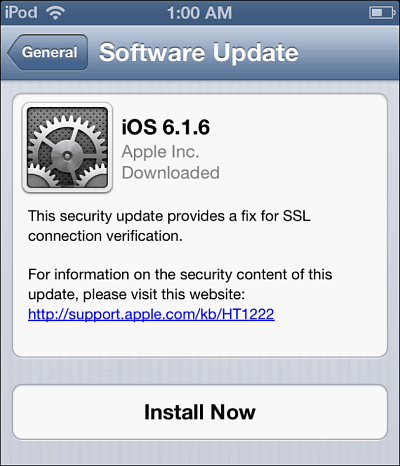 If you’re still rocking an older iPod, iPhone, or iPad you’ll want to update to iOS 6.1.6 which fixes data security. Not to be left out of the mix, Apple TV received a firmware update which includes several bug fixes, and one minor new feature. 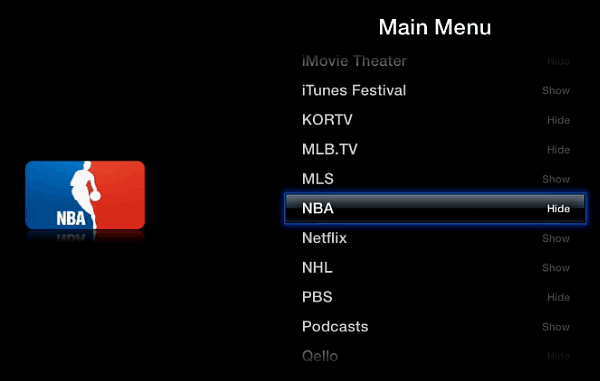 As we reported previously, Apple has added several new channels (even more since that article, including WWE Network) which although is great, can lead to a cluttered home screen. We’ve shown you how to hide useless channels before however with this latest update is now easier. Simply select a channel, hold the center button on the remote and press the Play button to remove it. 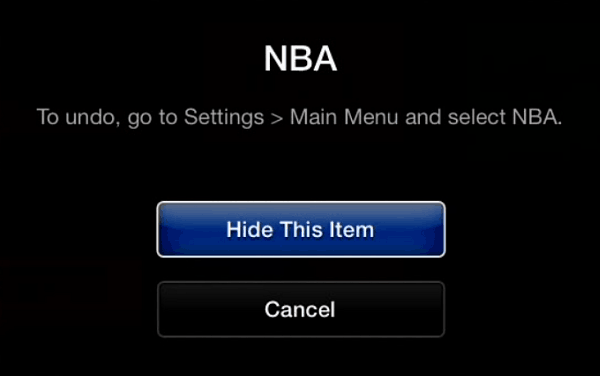 To unhide a channel go to Settings >Main Menu then scroll through the list of channels you want to show or hide. In fact, if you want to hide or show several channels at once versus selecting them one by one on the main menu, use this same area to do them all at once. It’s much easier this way. You should have received a pushed notification about the update on your devices running iOS 7. You can also get the update by plugging your device into your computer and updating through iTunes. That’s what I had to do because I did a jailbreak with e+Evasi0n on my iPad Mini and it wouldn’t update over the air. Remember though, if you have a jailbroken iDevice, you’ll lose it and need to wait until an updated Jailbreak tool is available. And no, there isn’t a break yet for 7.1 (yet is the key word here…). As an interesting side note — apparently Apple is thanking the jailbreak community so they could release these security bugs fixes. Updated my iPhone 4S a few days ago and I can vouch for the performance bump on my mobile. Not sure what Apple did but, it was much appreciated. I’ve not updated my iPad yet (not enough disk space…..) but once I do I’m hoping to have a similar performance bump.